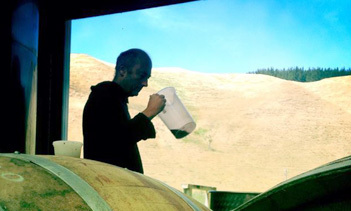 All wine is made on the property by winemaker Simon Groves, under the direction of owner Colin Carruthers. 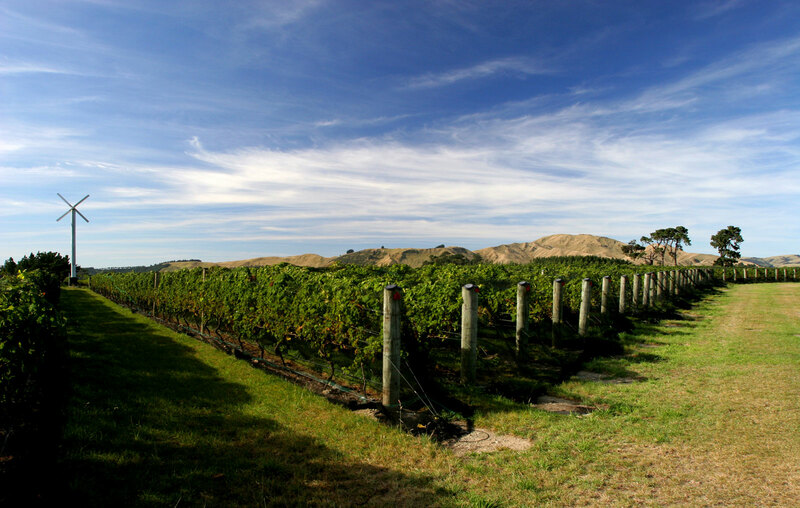 Te Muna Valley™ Wines are made at Redbank Estate Ltd, an 11.5 hectare vineyard on Te Muna Road (Maori for secret or special place), about seven kilometres out of Martinborough in southern Wairarapa. Our grapes are sustainably grown on the property and hand-picked for all our wines which are made in our winery by winemaker Simon Groves, under the direction of owner Colin Carruthers. 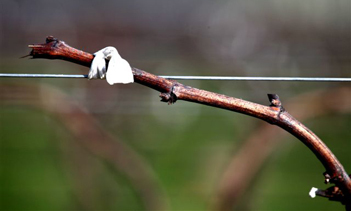 Predominantly, we grow Pinot Noir, and with 2017 are into our fourteenth labelled vintage. 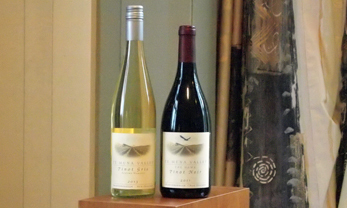 We also make three styles of Pinot Gris, Syrah, Viognier, Chardonnay, pink Methode Traditionelle, and Rose. Our online store is up and running, alternately contact us directly. 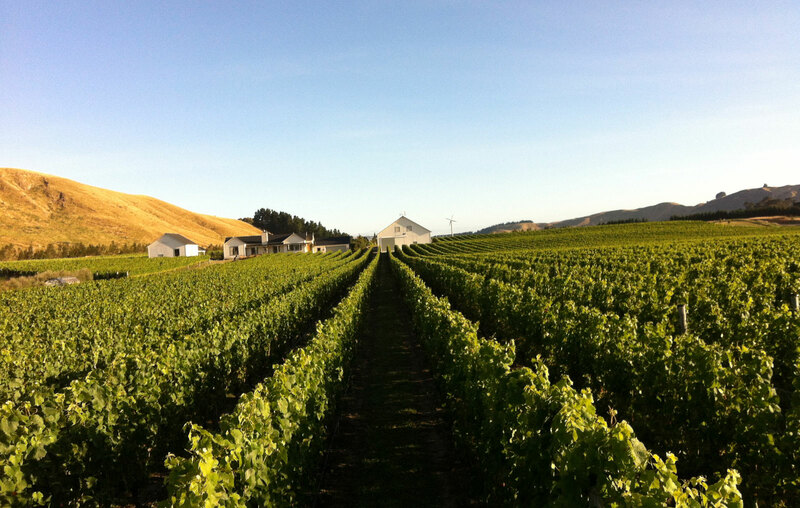 We also make three styles of Pinot Gris, Syrah, Viognier, Chardonnay, pink Methode Traditionelle, and Rosé. 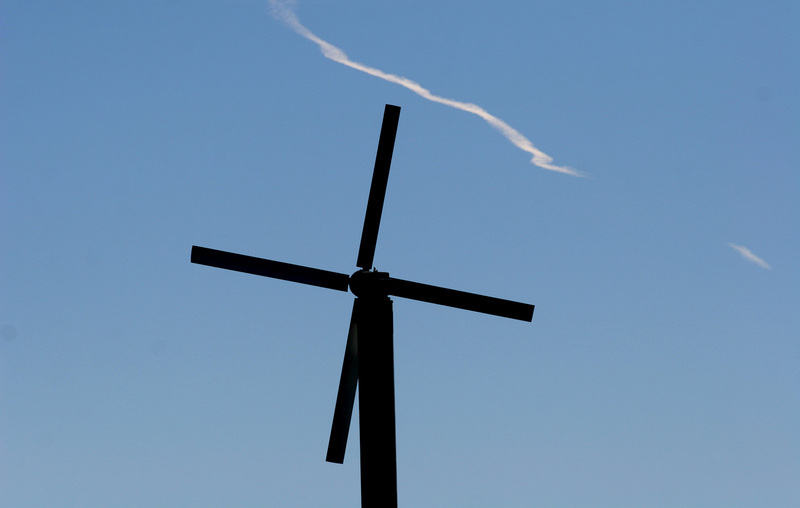 Visit our blog for latest news from the vineyard and winery.